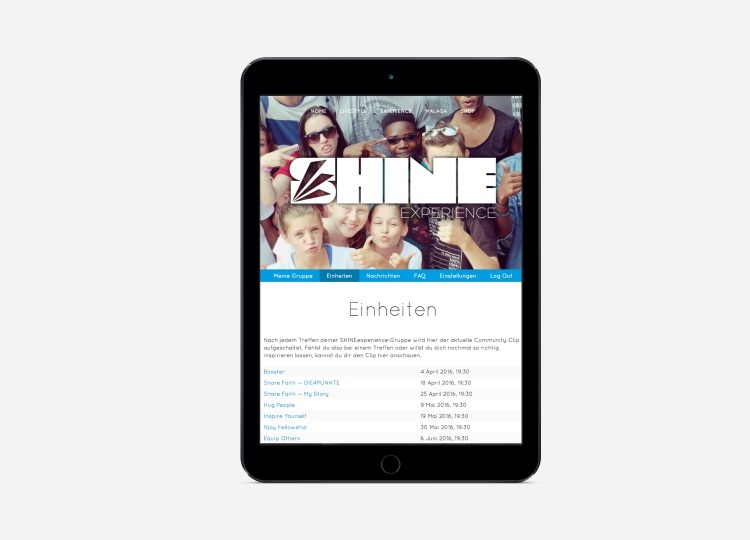 SHINE Experience is an interactive training session for young people. 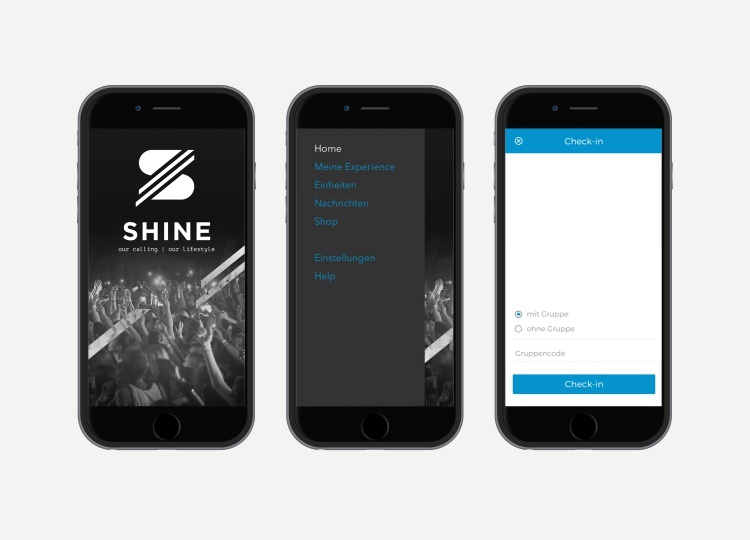 It is supported by SHINE, a Lifestyle brand by Campus Generation. wiredot developed the training platform using WordPress. We also did the Design and Development of iOS and Android apps using PhoneGap. Currently, we provide Maintenance.